Surf Trax evolved from its humble beginnings as a stand up paddle school established by two outdoor and fitness enthusiasts, Jonathon Bouillir and Anne-Marie Emanuele. Four years later, a new name and fresh new brand, it’s grown to deliver quality surf lessons to thousands, and in recent years, specialise in Adventure Camping and Boutique Stays. 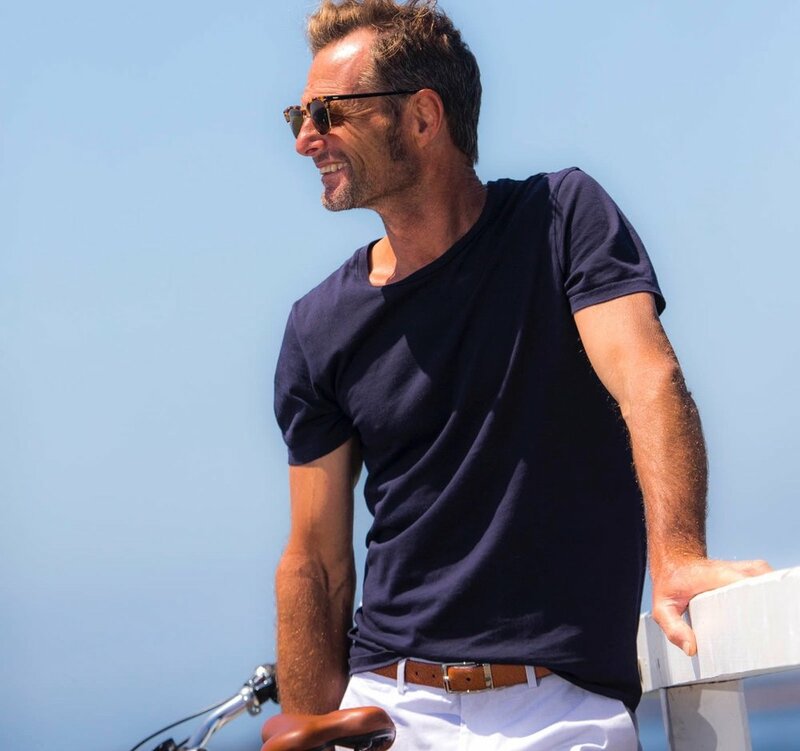 Jonathon, aka Jono, originally hails from New Zealand, but moved to Australia at an early age to follow his passion for surfing and wave sailing and has dedicated his entire life to sharing his love for the ocean with others. 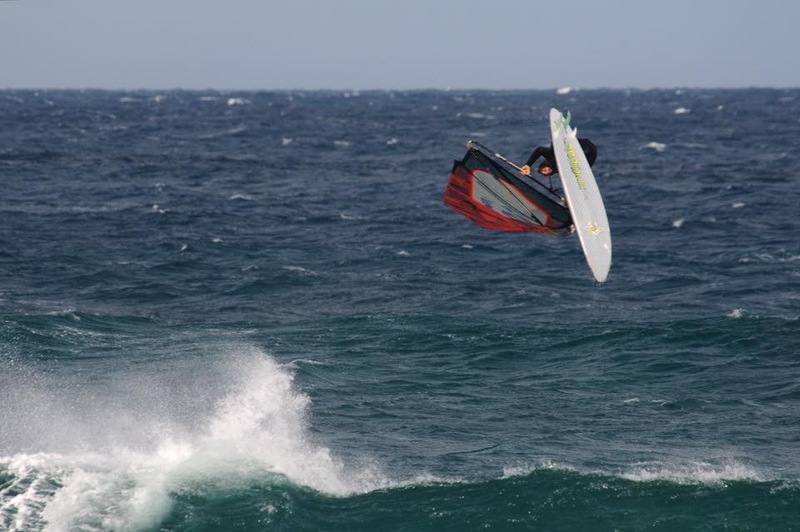 He has lived and worked all over Australia and New Zealand, delivering a range of sporting activities to clients, has over 20 years experience in surf instruction, competed at an elite wave sailing level and coached for the Melbourne Storm School Development Program. His fun-loving, outgoing nature is infectious and transpires with every lesson, giving each student an experience they will never forget. With over 10 years in marketing and event management experience under her belt, Anne-Marie has business and strategy in her skills set. Her combined love for fitness and business management, means she is forever planning new and exciting experiences that will get any outdoor adventurists pumped. When she’s not busy working behind the scenes at Surf Trax, she enjoys long distance running and cruising the glorious Phillip Island coastline on a paddleboard. 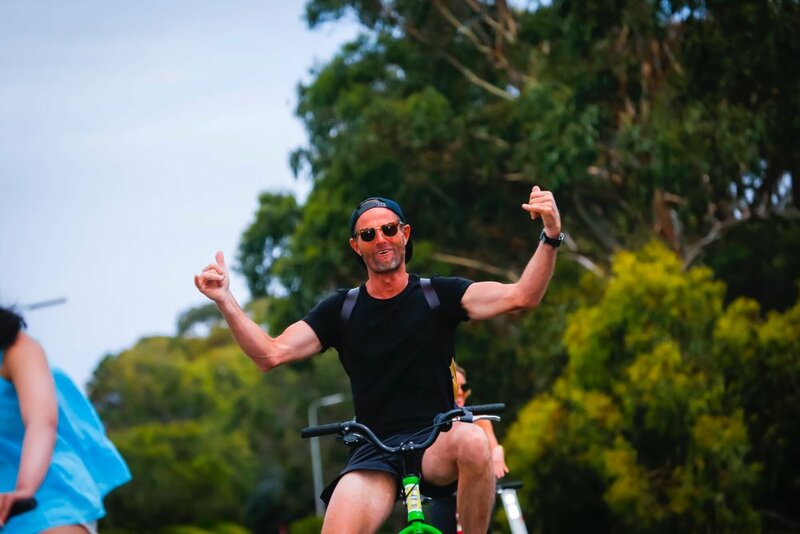 Jonathon and Anne-Marie truly believe life is so much better when people are outdoors enjoying physical activity, and Surf Trax gives them the opportunity to share their active lifestyle and knowledge with others.